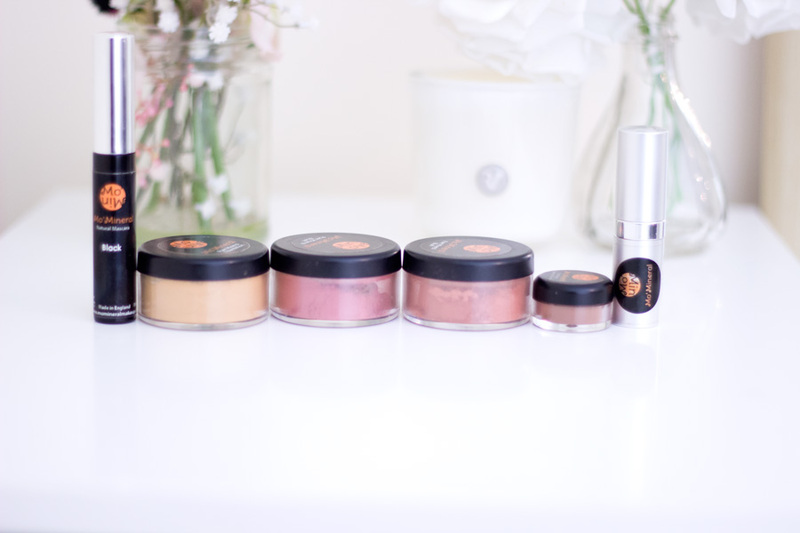 I am super excited that Touch in Sol London is having such a great Black Friday deal and I have to say they are one of my favourite Korean Beauty brands in the market right now. This offer is only accessible via the MMCL Pro website. 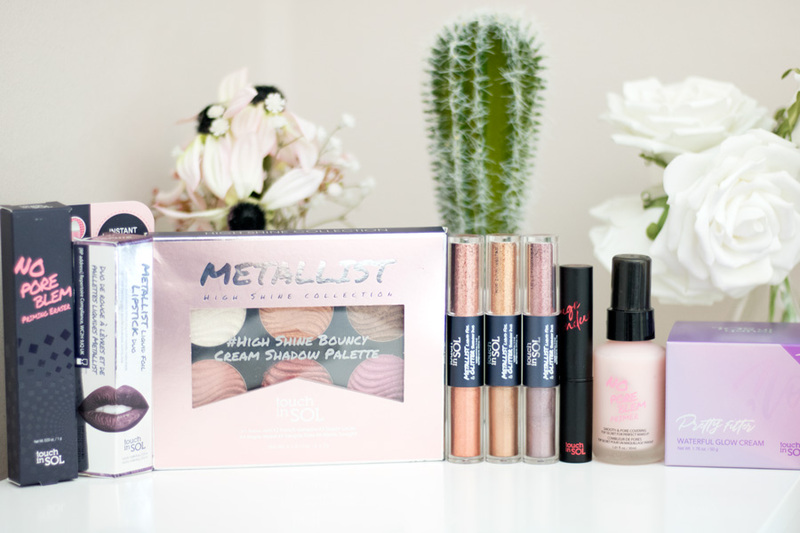 For Black Friday, Touch in Sol London has 30% off all products using code "SOLSALE30" + you get a full size Metallist Liquid Foil Lipstick Duo or Metallist Liquid Foil & Glitter Duo as GWP when your purchase any two Touch in Sol products (available while stock lasts). The offer ends 23:59 on 26th November 2018 and is not available to MMCL Pro Members. 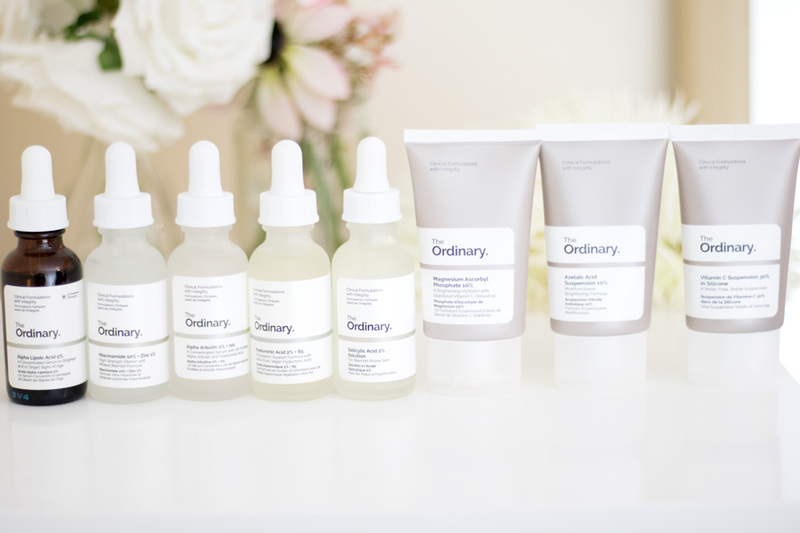 I know The Ordinary has been a controversial brand but it does not take away from the fact that their products are quite effective. I think things are getting much better now which is great. 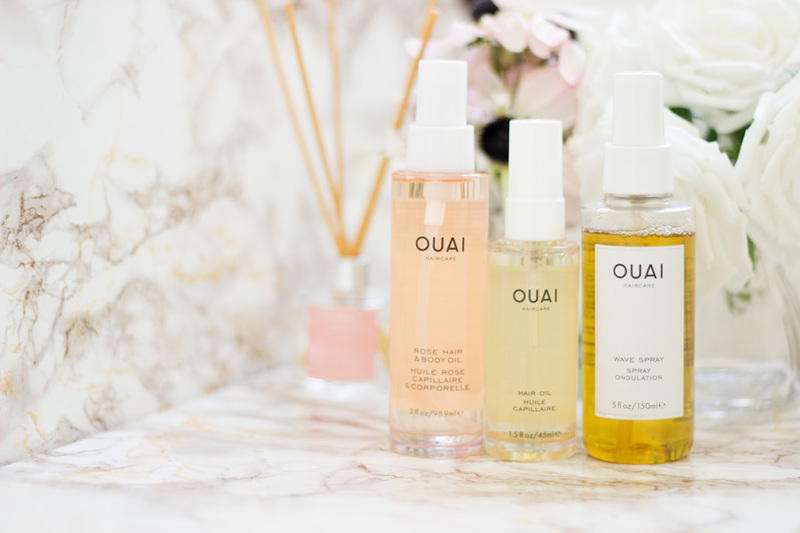 Let's just say I just have an insatiable thirst for all The Ordinary products and I have repurchased countless times because they are affordable and effective which is a rare combination these days in the skincare world. 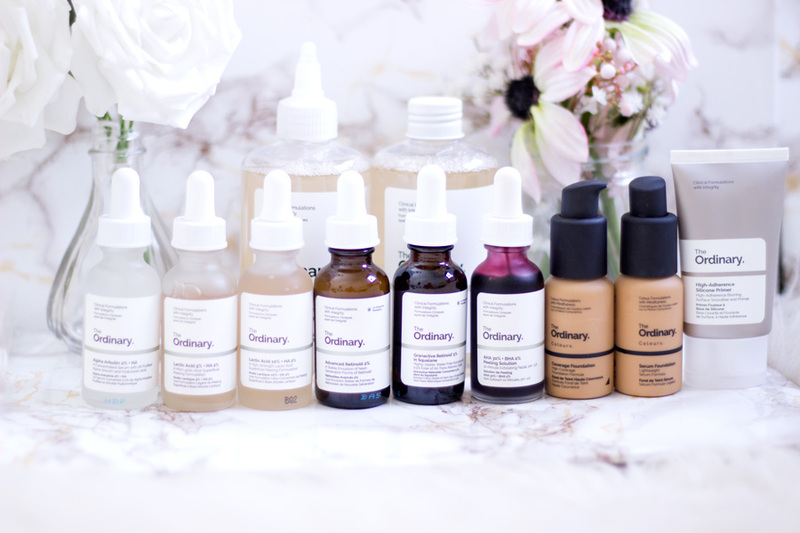 DECIEM as a whole is offering products on sale for at least 60% off which is amazing and I am so glad that some products from The Ordinary are included. This promotion runs from 22nd November 2018 until 26th November 2018. Many products have already flown off their shelves and are out of stock now but there are still some great products available. Each product on offer is limited to 2 per customer. I always love Cult 51 Black Friday deals because they are quite reasonable. 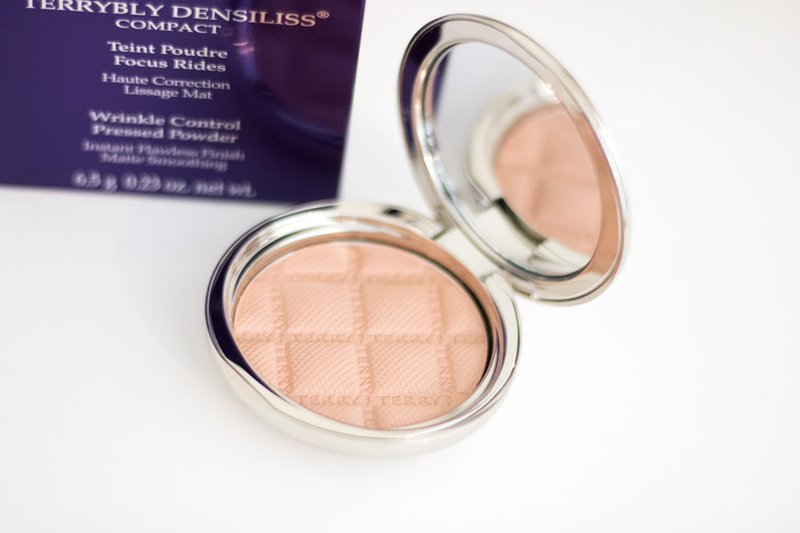 Last year, I was able to repurchase some of my favourite products using their discount. This year, they are offering a 25% discount on all their products except the gift sets which are already discounted. 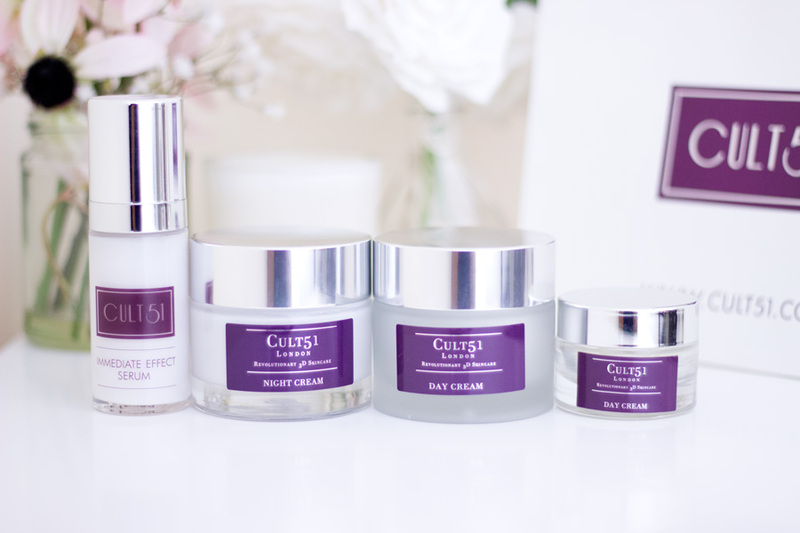 I will highly recommend checking out the Cult 51 Day Cream and Cult 51 Night Cream. 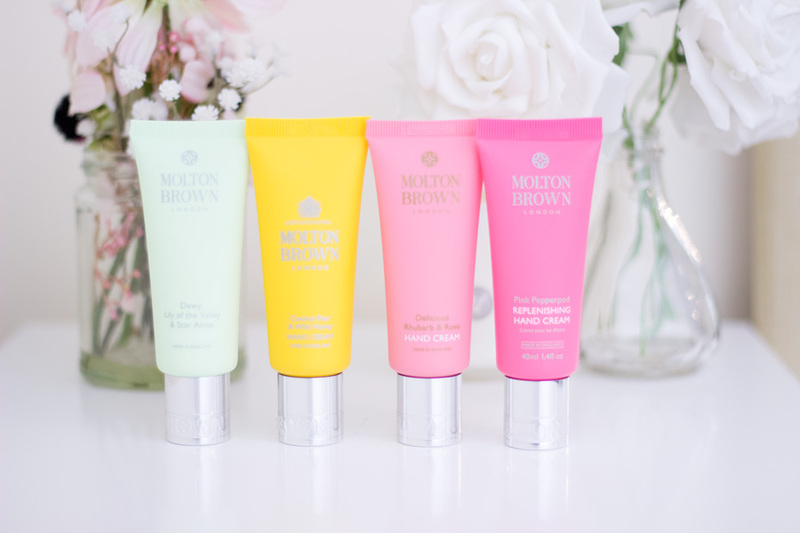 If you just want to try their products and not get the full size, you can always get their mini sizes which are also discounted to about £30. The code to us is "FRIDAY25" and this offer runs from today till midnight on Monday 26th November 2018. 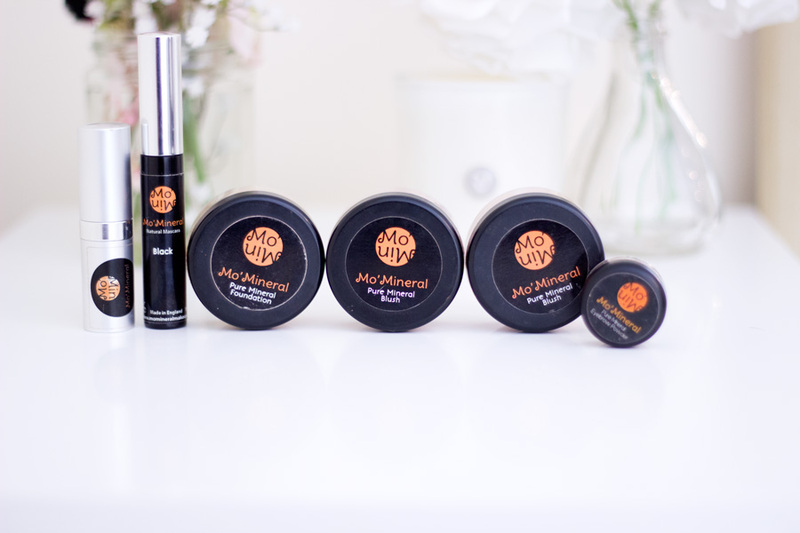 One of my favourite natural makeup brands is Mo Mineral Makeup and I have repurchased their amazing Brow Powder quite a few times. 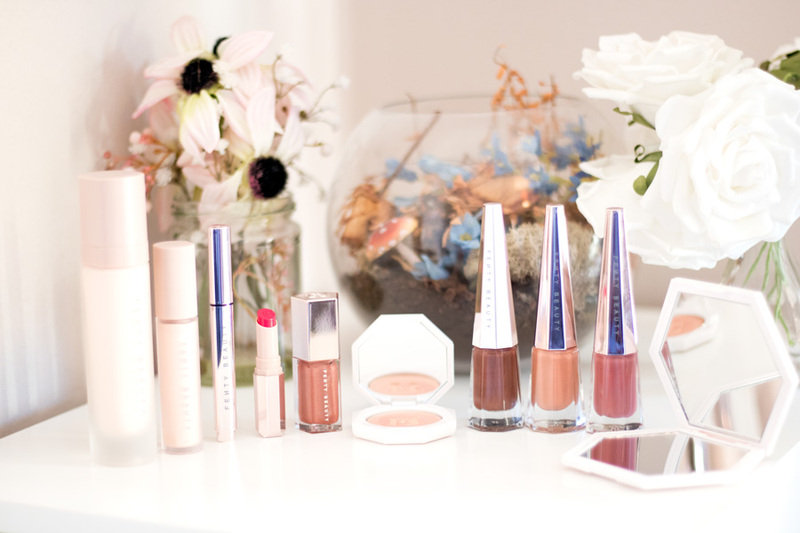 Their products suit many skin tones including women of colour which is always a plus. For Black Friday, they are offering Buy ONE get another 50% OFF off everything on their site (excluding the samples). The offer ends Sunday 25th November 2018 so you need to hurry if you are interested. No code is required as it is added automatically. They always listen to their customers and have extended this offer. I know they are also offering free shipping all through November which is an added bonus so get shopping. 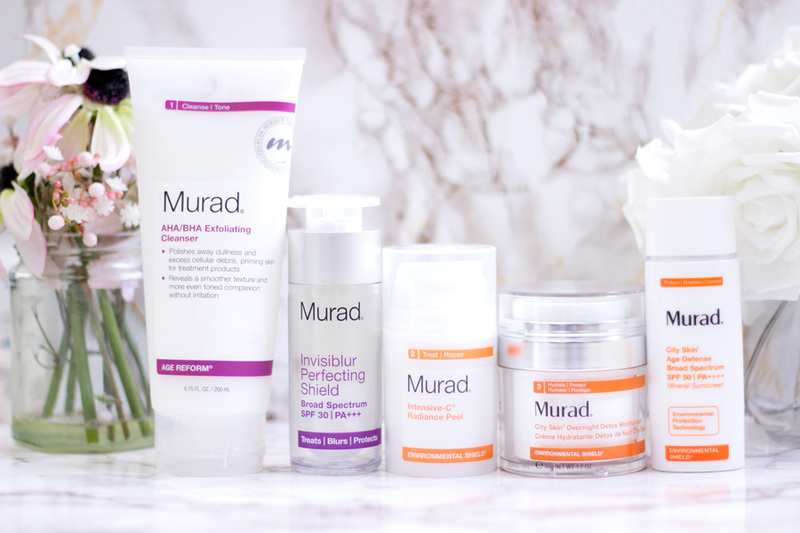 Murad Skincare products are so amazing because they do what they promise. I have tried a handful of their products and I still love using them especially the AHA/BHA Exfoliating Cleanser and the City Shield Age Defense range. They are offering 25% off site wide + 6 samples at checkout using code "BLACKFRIDAY" and offer ends 10am 27th November 2018 (some exclusions apply). I think that's a pretty good offer!! FOREO is definitely one of my favourite beauty tech brands and I have enjoyed all the products I have tried from the brand. I don't think any day has passed in the past few years where I have not used at least one FOREO beauty product and I just feel like my skin is never clean unless I use my FOREO Luna. They are offering up to 30% on some FOREO products (Luna, Luna Mini, ISSA and ISSA Mini, etc) except the FOREO UFO and UFO Mini which are discounted to 25% which is still impressive. The offer runs from 23rd November 2018 till 30th November 2018. I am so tempted by the UFO mini!! I tend to pop into Selfridges usually to window shop/feed my eyes and I end up buying beauty products. When they have discounts, I absolutely love it because they carry some of my favourite brands. I have had one hiccup with them in all the many years I have shopped with them which is impressive. 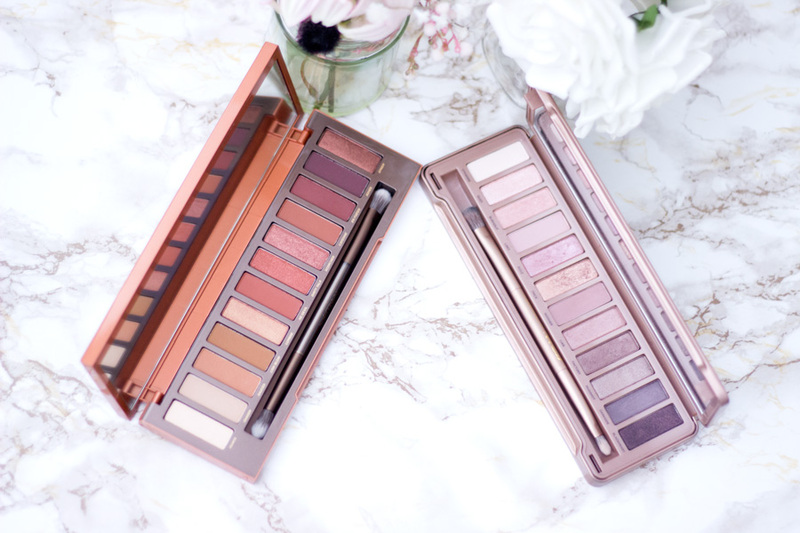 Everyone knows that their Beauty Hall is to die for and such a dangerous place to go to if you are an ardent beauty lover. 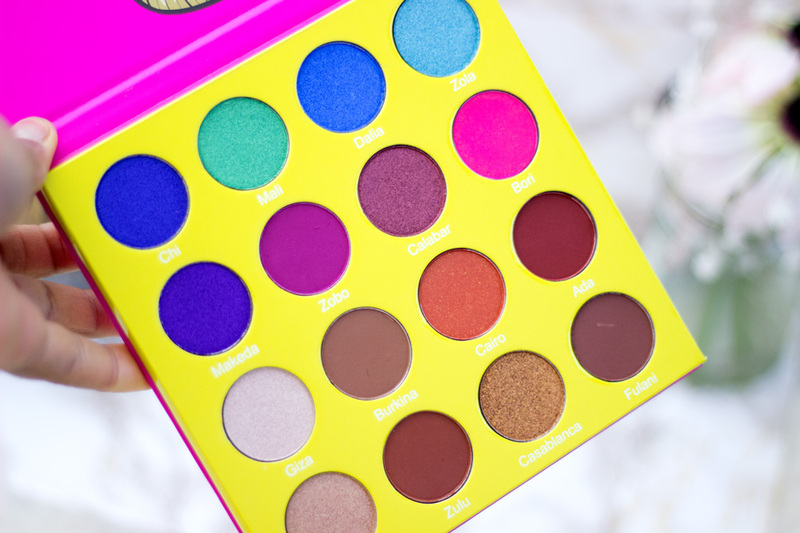 They are offering at least 20% discount using the code "SELFCCE" at check out however it is the standard 10% for Beauty products, Toys and Technology but it is better than nothing. As expected there are some exceptions which you can find here. 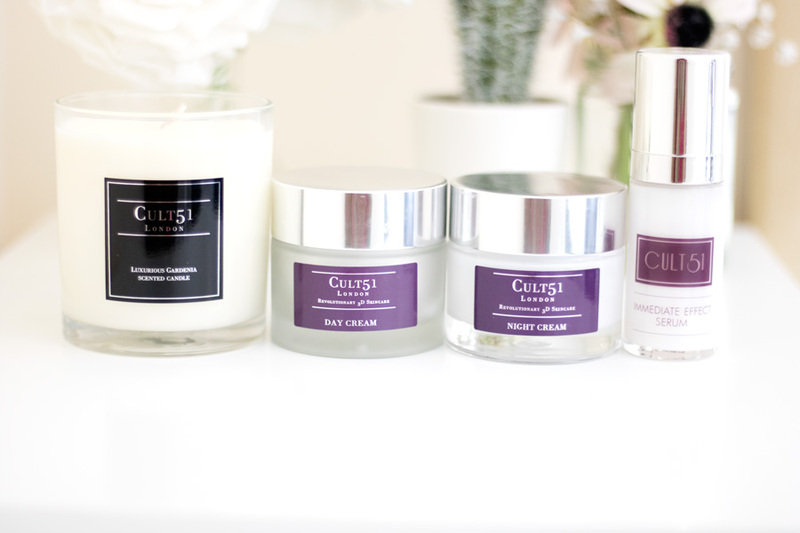 Cult Beauty is definitely one of my favourite online retailer mainly because they sell great products, offer discounts quite often and have free delivery for orders over £15. I usually purchase The Ordinary, Beauty Blender, Pixi and many more products from there. I love that they have now expanded their offering and I may or may not have made two very cheeky orders using their Black Friday discount. You get 15% discount if you spend £20 or over using code "BLACKOUT15", 20% discount if you spend £100 or more using the code "BLACKOUT20" and 25% discount if you spend £250 or more using the code "BLACKOUT25". 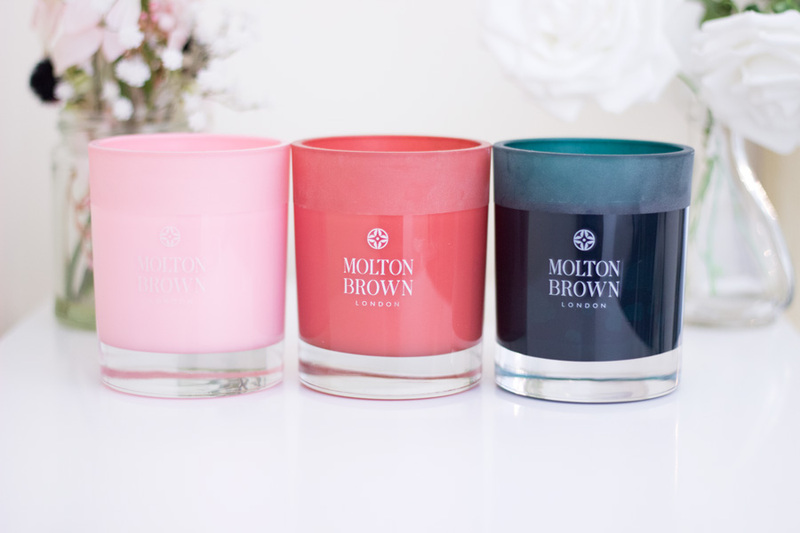 I love Molton Brown products and I think they make one of the best body products ever. I always wait for their Black Friday sales because that's the best time to stock up. They are offering a mouthwatering 25% off every purchase from now till 26th November 2018. No code is required as it is already applied on the products. Of course there are some exclusions to this discount which include their advent calendars, luxury fragrances, etc. 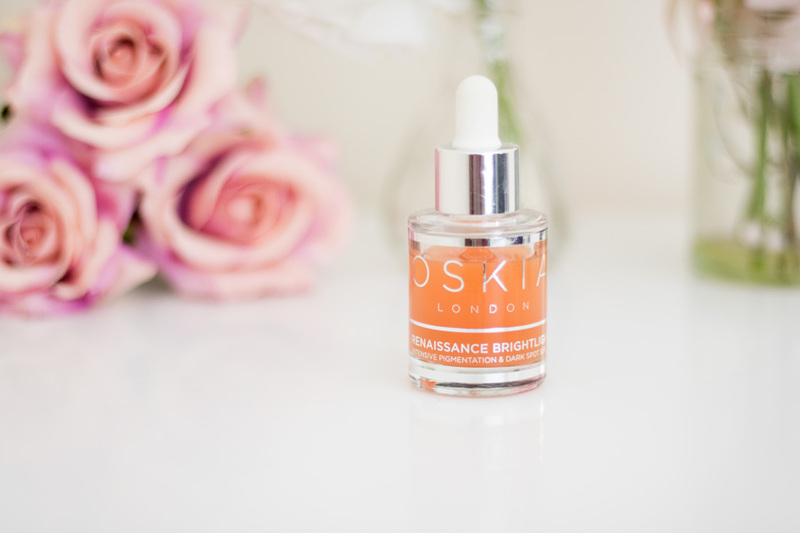 I have not tried a lot of products from Oskia but I love all the ones I have tried including the Renaissance Cleansing Gel. For Black Friday sales, they are offering 25% discount on all full size products using the code "BRIGHT18" and 100% of profits go to Women for Women International which I think is such a great thing to do. I only started shopping more on Liberty this year and I have to say their offering and service is impeccable. When I lived in London, I always popped in to see what was available and I was always mesmerized with everything in there especially their prints. 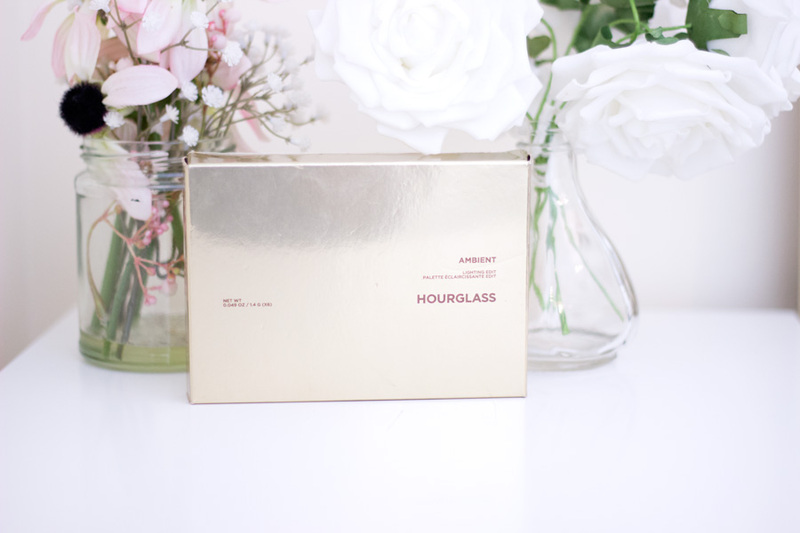 Now that I have moved away from London, I just go on their website and I have got some great deals on there including my Hourglass Ambient Palette (Unlocked). They are offering up to 30% and up to 15% on Beauty both online and in-store. The offer runs from 22nd November 2018 to 26th November 2018. Happy Shopping!! Net-a-Porter is my usual beauty destination when I need to purchase any beauty product that is sold out everywhere. They just seem to have a great way of retaining their stock which is amazing. They are offering up to 25% off from 20th November 2018. You do need to have an account on there for the discount to be applied. 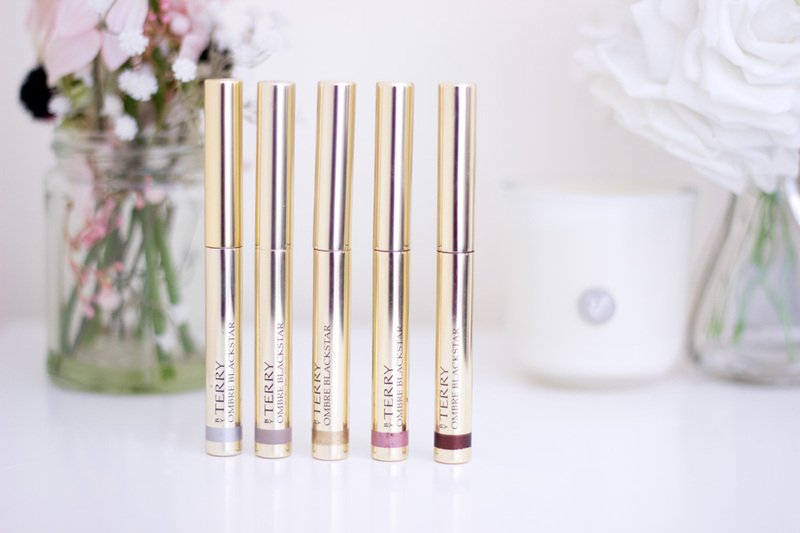 I have shopped in Debenhams for ages and I will continue shopping there because they have great products and consistently offer amazing discounts. They are offering up to 15% discount on Beauty and up to 40% on some other selected items. 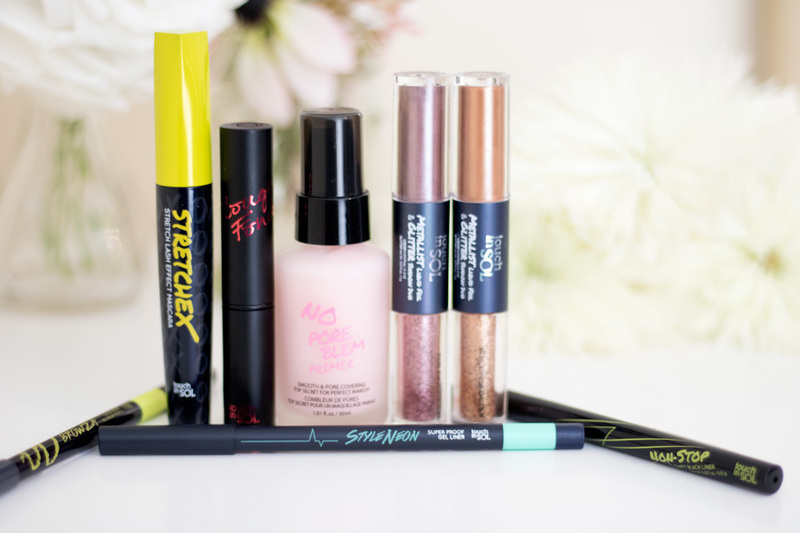 They are offering up to 30% off site wide which is so good because they have some great brands that are difficult to get your hands on especially within the UK. 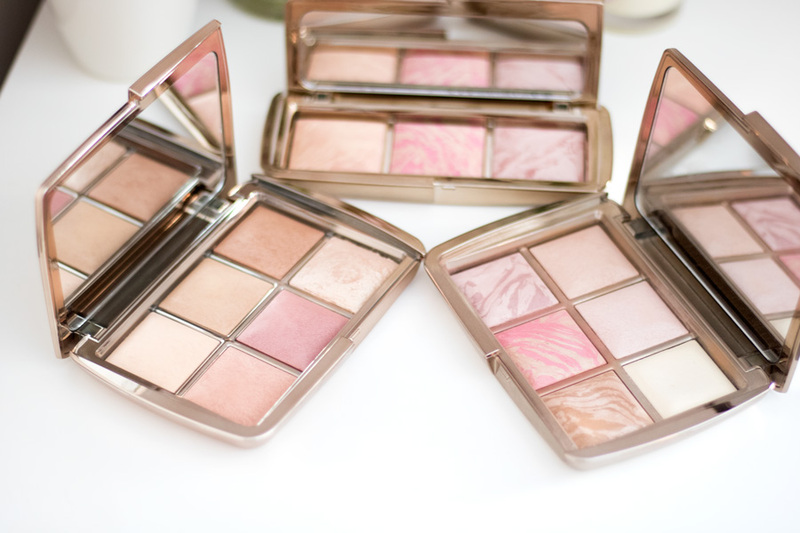 Whenever there is an US brand I love and want to get without shipping from the US, Beauty Bay is my first port of call. Whenever I just want to pamper myself, I just pop onto the Space NK website and check out what's available. 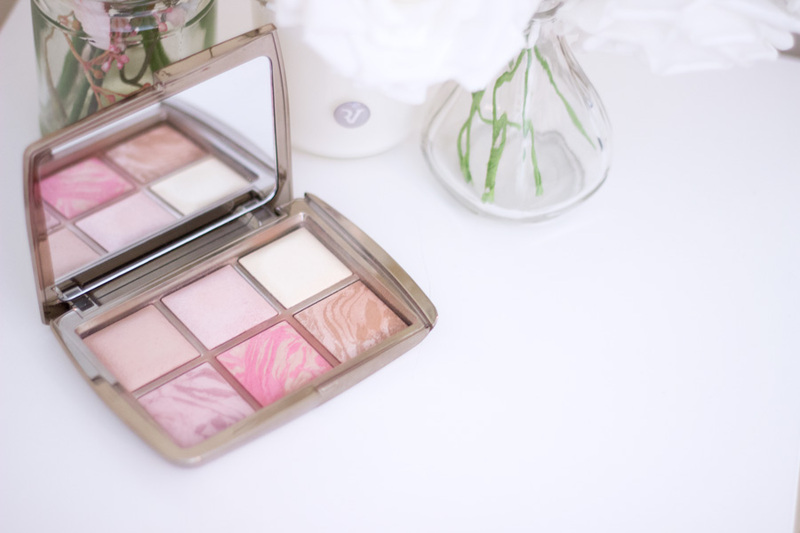 The Space NK Sales (especially during the festive season) is one of my favourites and the products always fly off the self. This year they are offering quite great offers which will be live on the 23rd November 2018. I was so delighted to see that Harvey Nichols are offering a 10% off discount off Beauty products(including Fenty Beauty which always seems to be excluded from their usual offers) and up to 35% off in other departments. I am very delighted and I cannot wait!! The offer is available online and in-store and will end on Monday 26th November 2018 (in-store) and 10am on Tuesday 27th November 2018 online. Who does not love ASOS especially for their frequent discount and easy delivery? When I was a student, I always ordered from ASOS and even quite a few years after I still order from them. 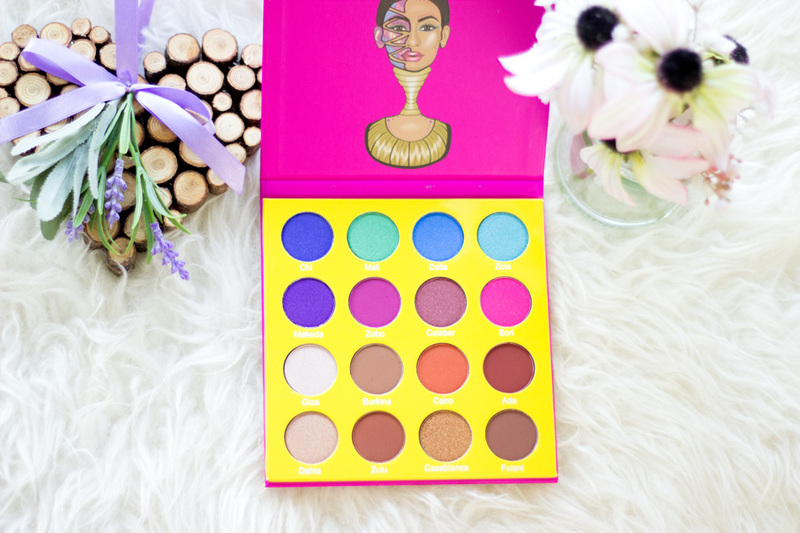 I love how they have expanded their beauty offerings and included some great brands including MAC. They are offering a 20% discount sitewide from 22nd November- 26th November 2018 using the code "HELLO20"
*Affiliate links used in this post however more than half of the products shown were purchased by me.